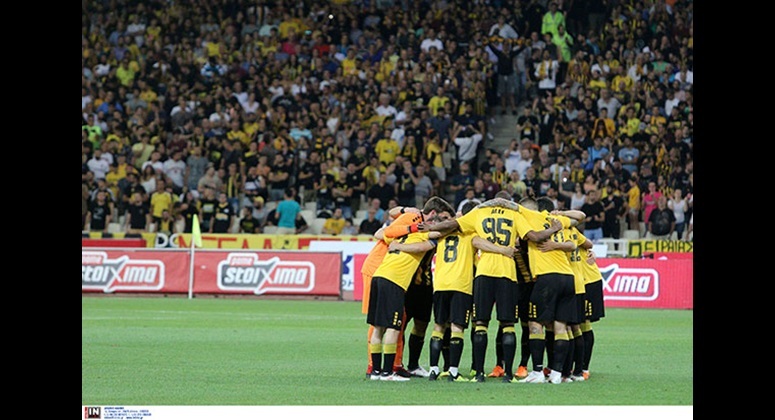 The Olympic Athletic Centre of Athens (OACA) is the home ground of AEK Athens since 2004. 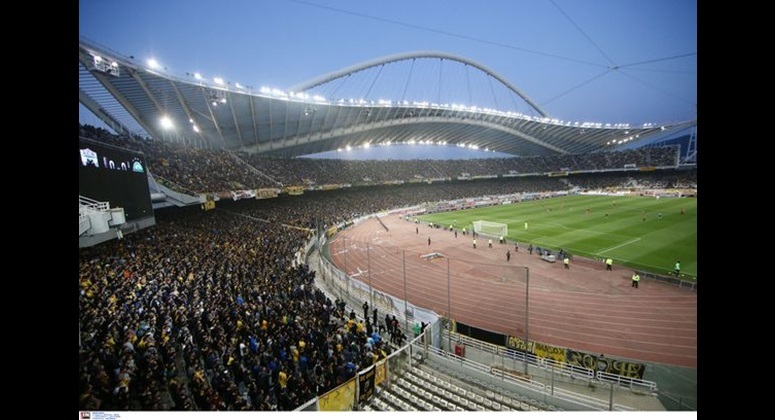 It is located in Maroussi and it is named after the first modern Olympic marathon race winner in 1896 Spiros Louis. 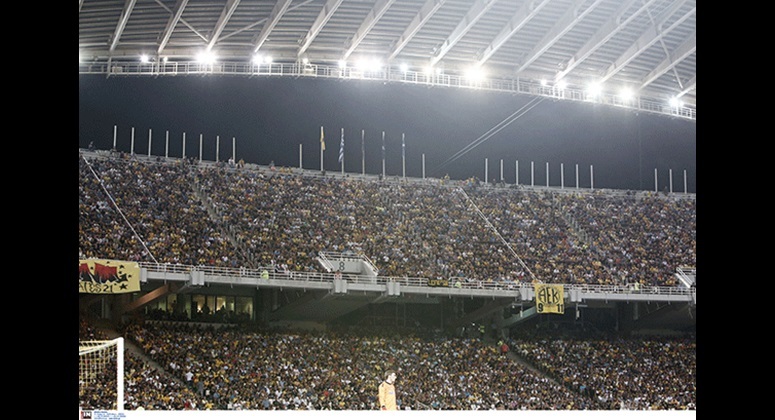 Its capacity stands at 68.069 and it is the largest and most modern Stadium in the country. 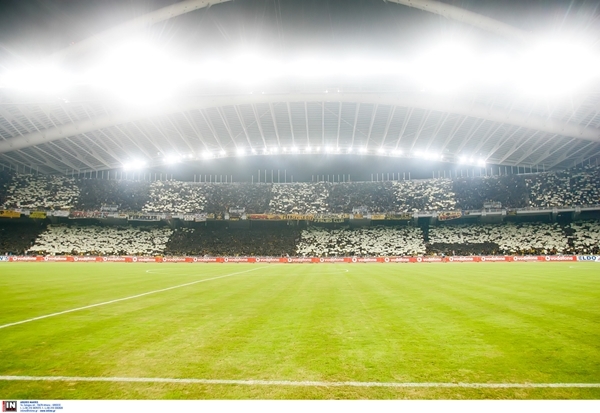 The Olympic Stadium opened its doors in 1982 and since then it has hosted many important sports events, such as World and European championships and Football European final competitions, but the highlight was the Olympic Games of 2004, for the purposes of which the roof was added, designed by the famous architect Mr. Santiago Calatrava. 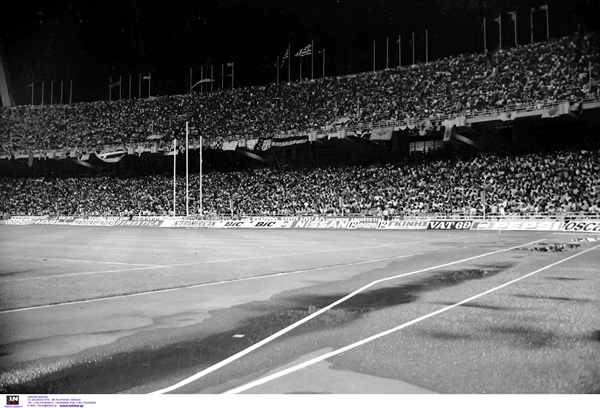 The Stadium has also hosted major artistic events, even Rally Racing and motocross. 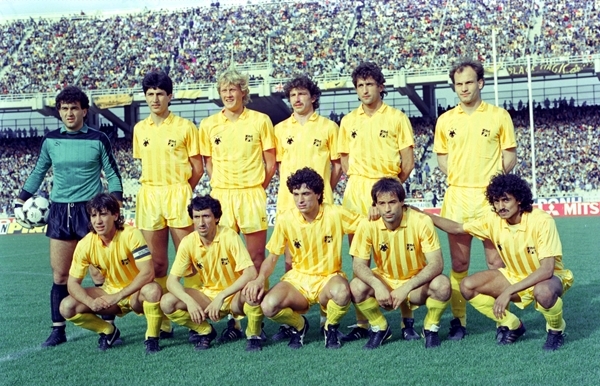 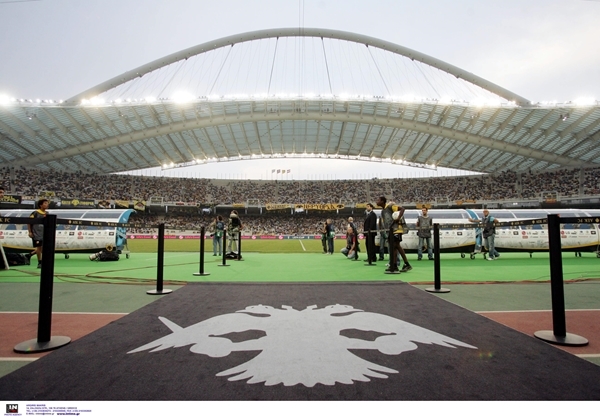 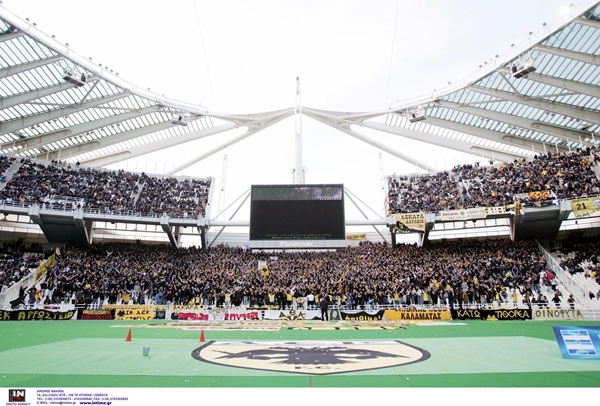 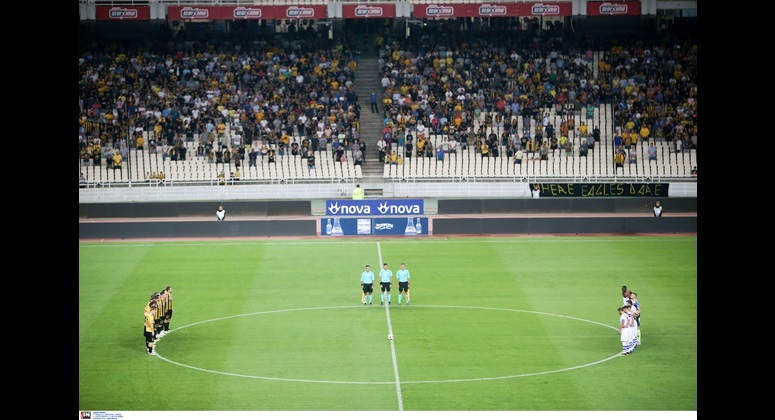 AEK has used again in the past Olympic Stadium as home ground, the years 1985 to 1987, but then returned to New Philadelphia. 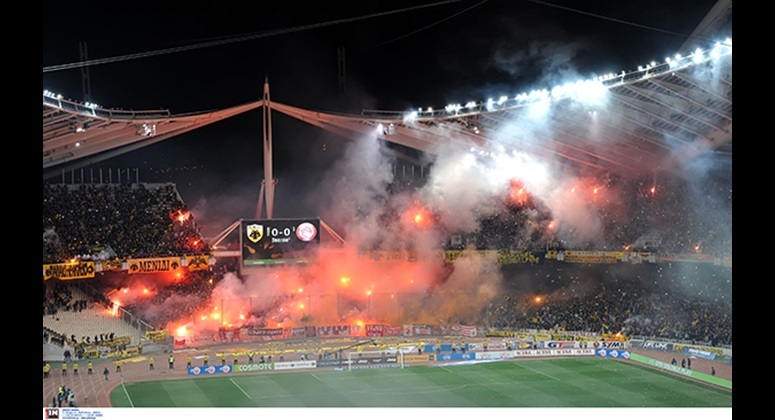 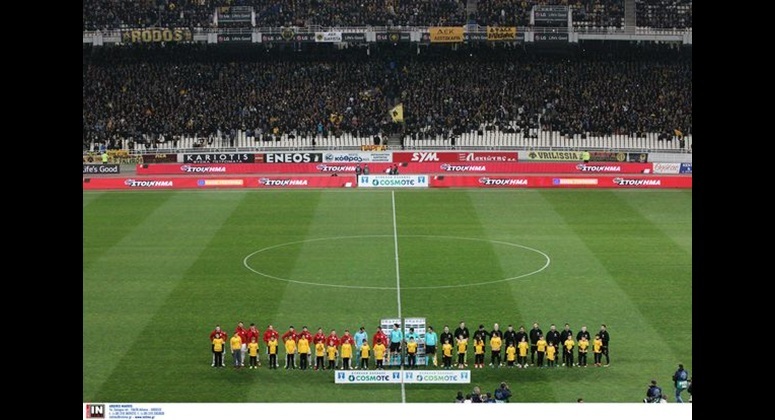 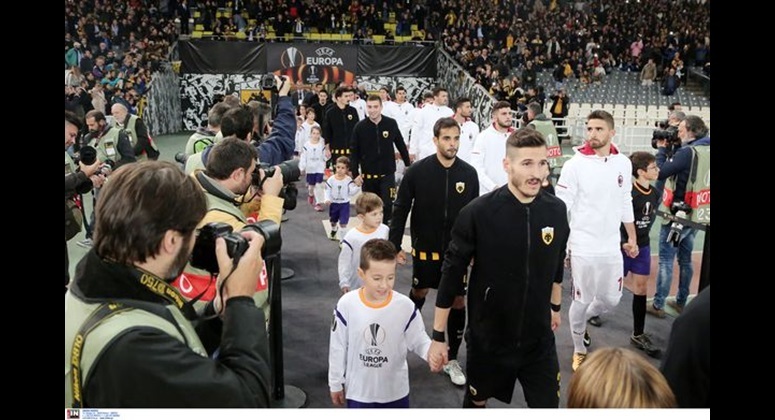 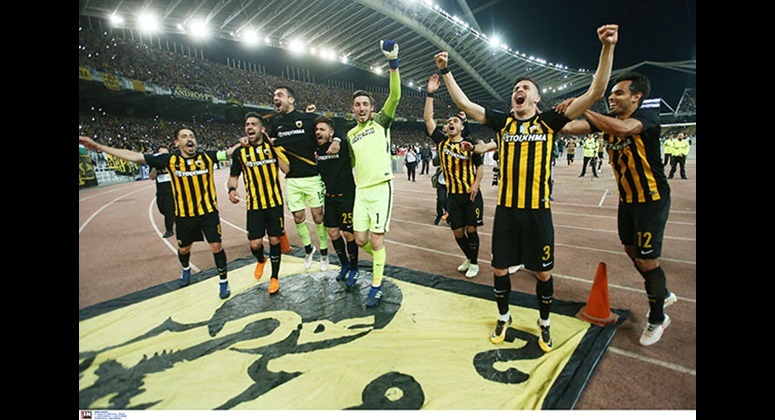 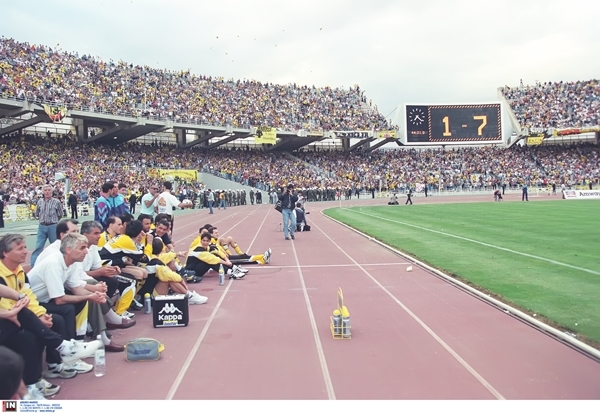 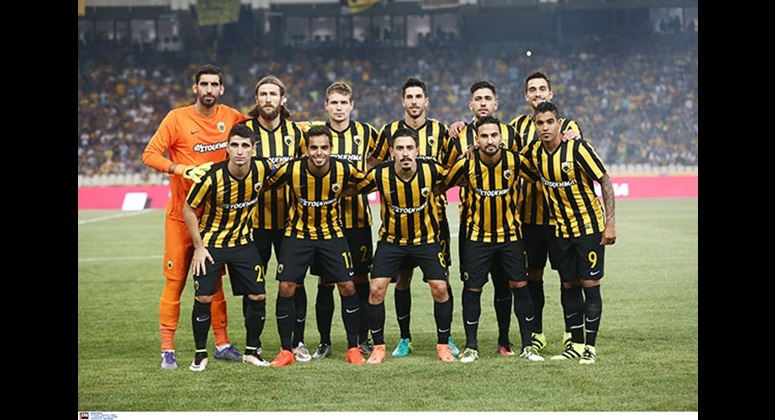 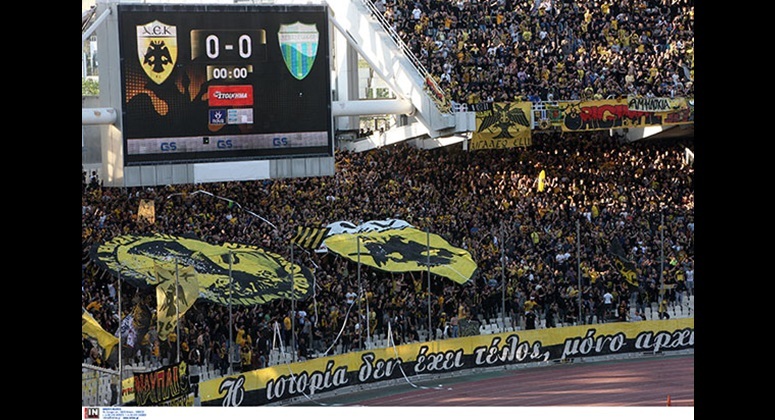 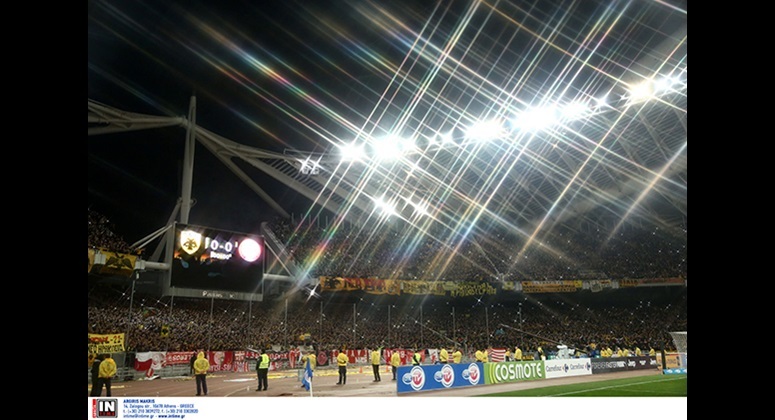 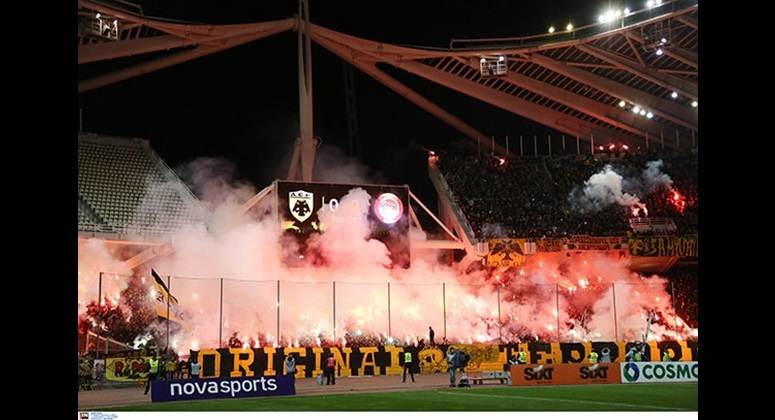 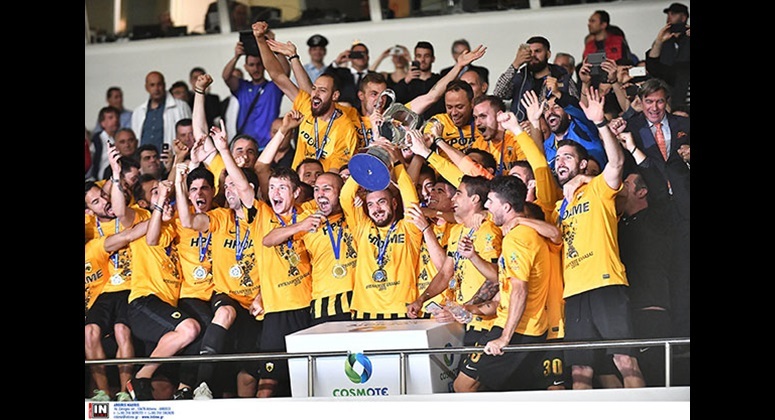 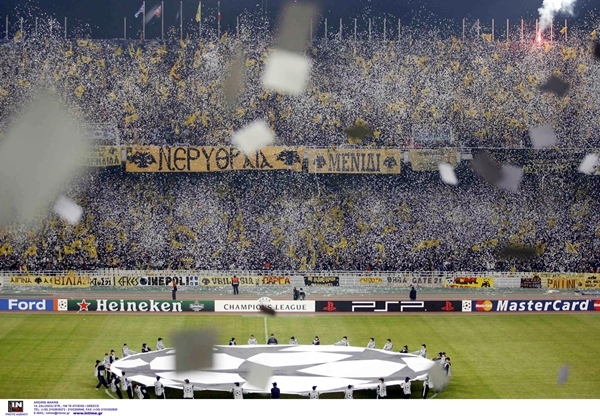 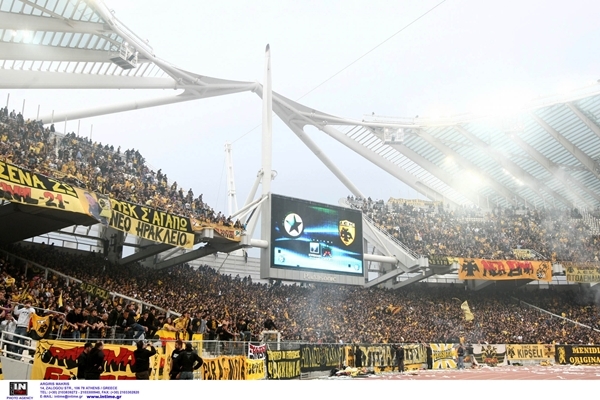 AEK Athens has won five of the eight Cup Finals at OAKA (1983, 1996, 2000, 2002, 2011) and has also celebrated the mathematical win of the 1989 championship with the win 1-0 against Olympiacos. 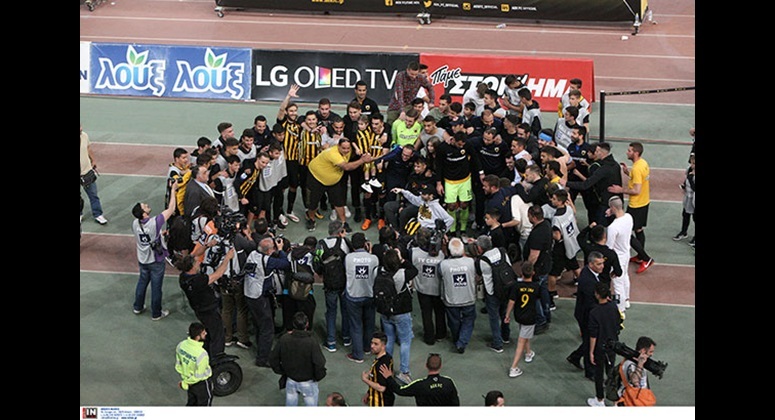 The team uses continuously OAKA as home ground since autumn 2004. 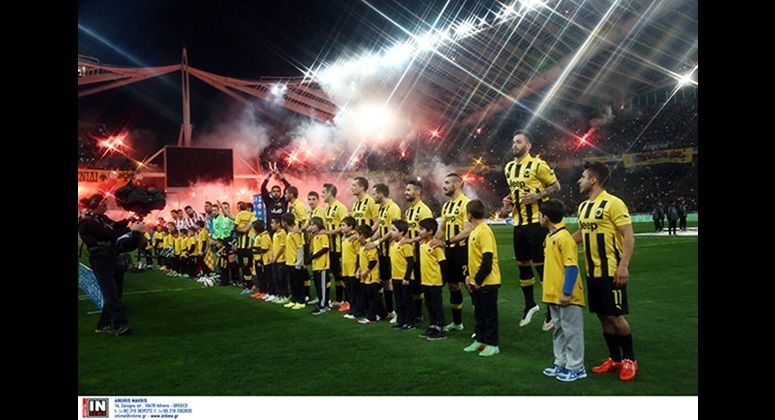 AEK won 4-0 against Panionios at OAKA on Saturday, the third consecutive victory for our team at the beginning of Greek Super League 2018-19. 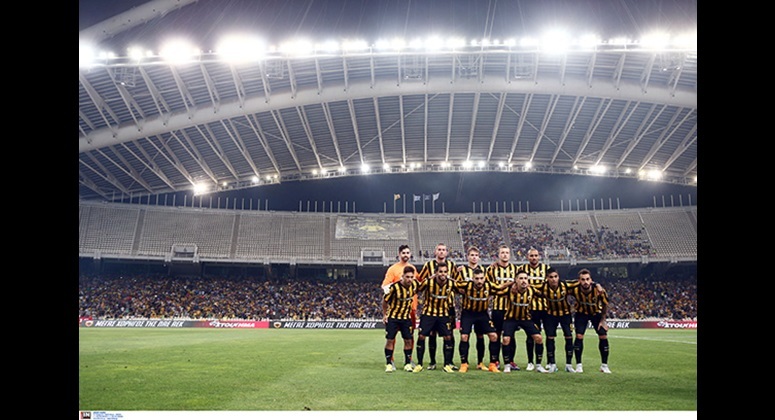 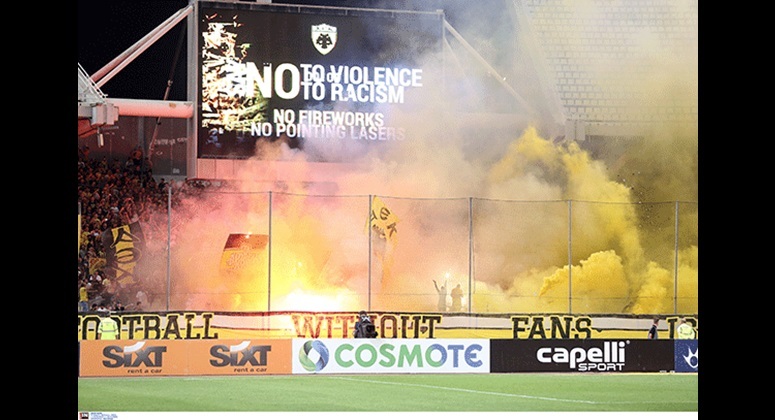 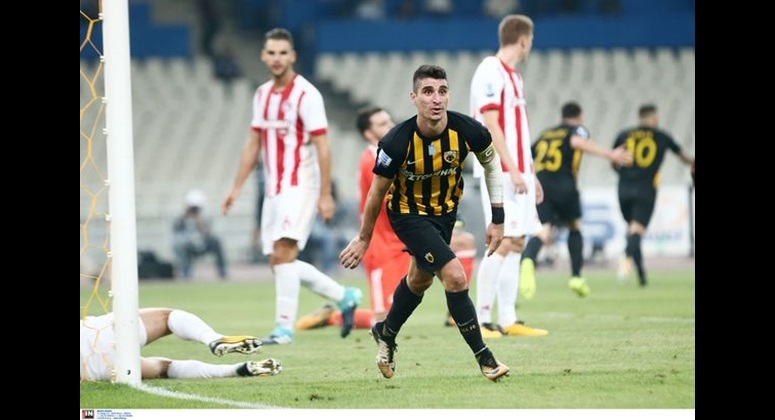 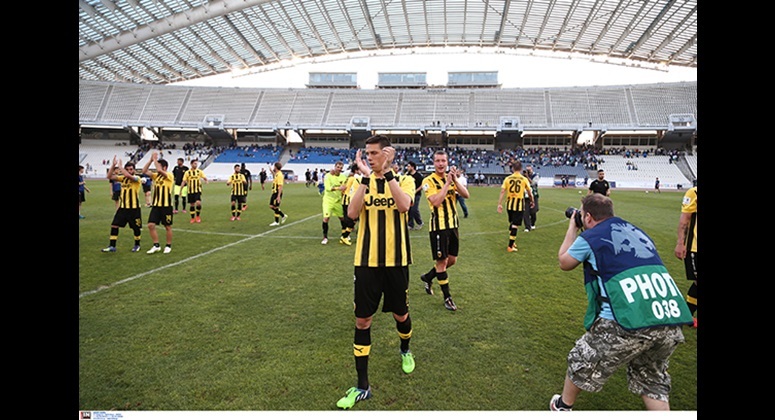 AEK Athens FC defeated 2-0 PAS Giannina FC in the Olympic Stadium of Athens in a game of Matchday 1 of Super League Greece Souroti 2018-19.